A journey which was poignant, memorable and epic for not only the people we follow along with, but rather the specks of wisdom that the show sprinkles throughout. Through its amazing cinematography, sweet chemistry and intriguing messages, this drama will indeed keep your interest as it sets itself apart from most other dramas. Like many already have (and eventually will), I am certainly not the first nor last blogger to share their thoughts on this drama. Goblin was perhaps the most anticipated drama of the remaining quarter of 2016 and as expected, it did indeed deliver. After laughing and crying my heart out for numerous hours (and recovering from the numbing feeling that I felt for hours after watching the drama), as well as falling into a little slump for a couple of weeks, I have finally gained the courage to close this drama, and finally say my farewell to our Goblin and his bride. *deep breath* Let’s get on with it. 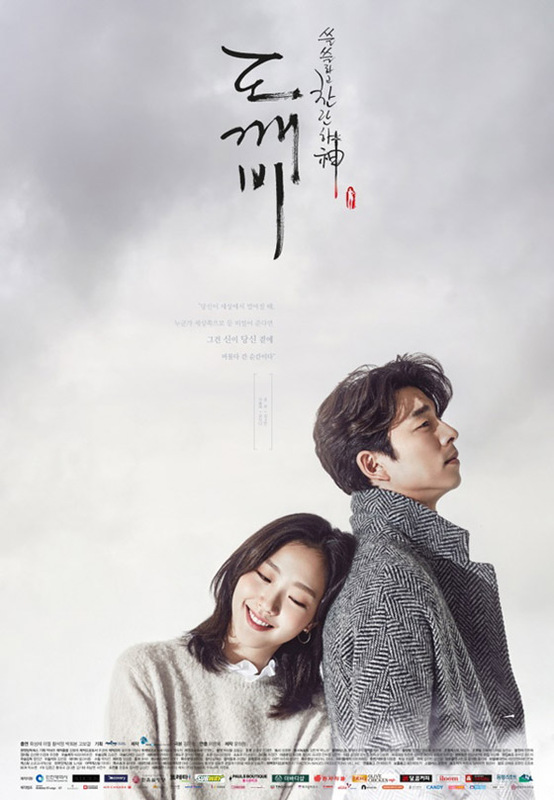 Categories: Kdramas | Tags: canada, dokkaebi, 도깨비, goblin, gong yoo, grim reaper, 쓸쓸하고 찬란하神-도깨비, ji eun tak, k-drama, kdrama, kim go eun, kim shin, korean drama, lee dong wook, melodrama, ost, quebec, review, rom-com, sageuk, sunny, yoo in na | Permalink.